With all our venues boasting stunning views at iconic locations you are sure to impress your guests at your next family event. Whether it’s a birthday, engagement, christening, anniversary or any other celebration we have spaces of all sizes that will bring your friends and family together with flawless service and superb food. All our venues have their own personalities and all our menus are tailor made so we can create an event to suit you and your special occasion. 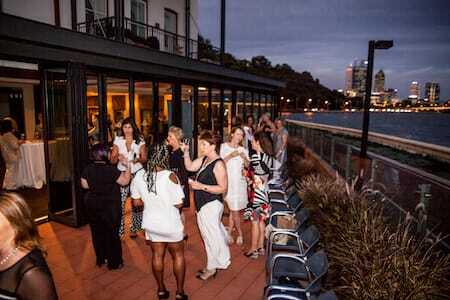 Celebrate in style at one of our iconic location around Perth. 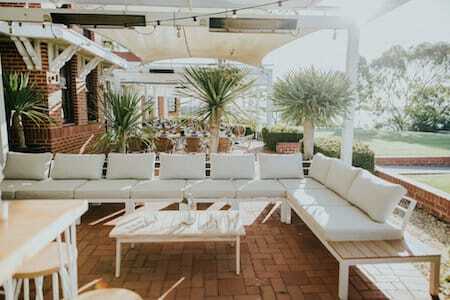 Whether it’s a private sit down dinner by the river, a cocktail party overlooking the ocean or a low key gathering overlooking Perth City we can deliver the best present of all, a celebration of food, drink and fun. Congratulations! Now the fun begins. 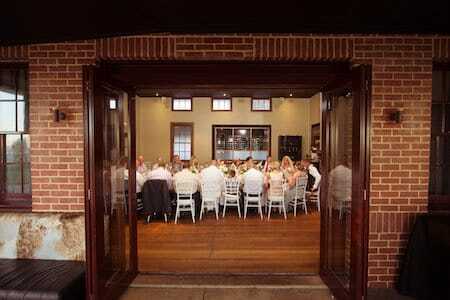 Bring your family and friends together in one of our idyllic settings to celebrate your impending nuptials. All our venues have rich histories with celebrations of marriage and romance so what better place to start the next chapter of your life. 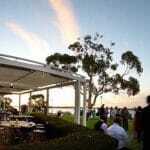 Christenings and religious occasions are momentous times for families. 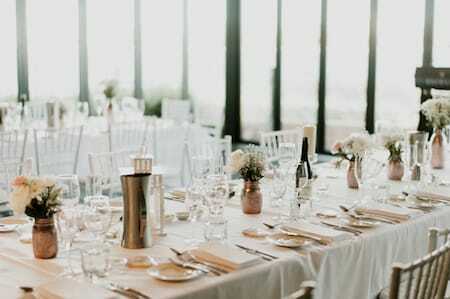 We have intimate spaces in various locations around Perth with tailor made food and beverage packages and a welcoming team of professionals that are a perfect combination for celebrating this unique event. 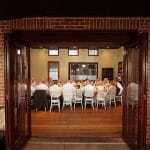 Our venues have always been places to share a special occasion. 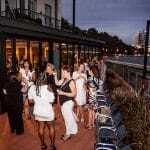 So you can trust our team of event specialists will deliver an impressive and memorable celebration. 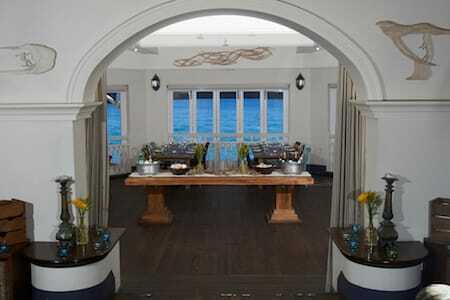 We have private dining rooms for intimate dinners or larger cocktail spaces for everyone to join in on the festivities. 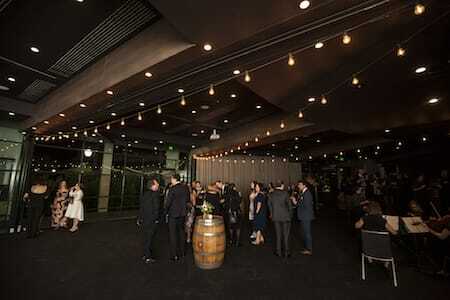 Take the stress out of hosting and leave it to our specialist event team. 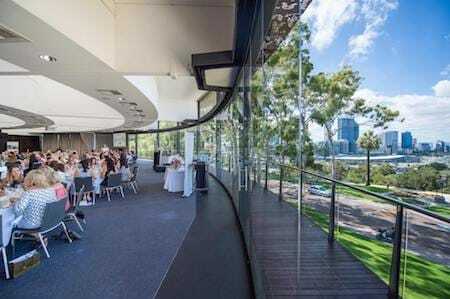 We have relaxing venues on the river or coast or if you want something a little more grandeur our spaces up at Kings Park will take your event to the next level. 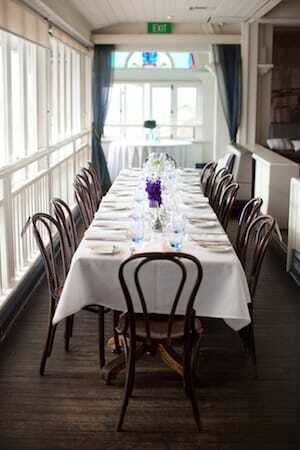 We can accommodate a decadent ladies high tea and won’t be concerned by including a few games on the day! 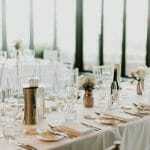 Celebrations come in all forms and our team are experienced in all areas of event management so we can ensure your event is treated with thought and care. From menus to set up and service out team will be with you every step of the way to ensure you don’t have to lift a finger. Celebrating at home? Maybe a special location? We love adding that personal touch. Our menus are tailor made to suit your style and only the freshest local ingredients are used to ensure the highest quality for your event. There is no party too small or too large for our team to conquer.